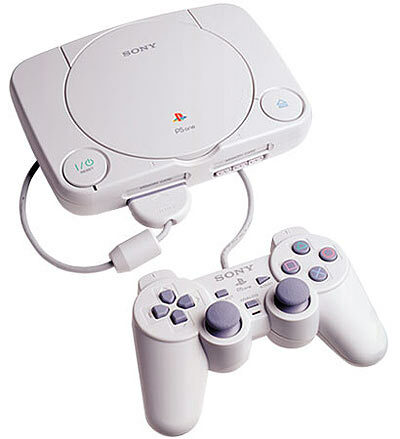 As you known, ePSXe (enhanced PSX emulator) and pSX are most popular Sony Playstation One Emulation. In terms of gaming capability, both emulators worked equally well, ePSXe makes use of plug-ins to emulate GPU, SPU (sound), and CD-ROM drive functions… but almost ePSXe’s plugins isn’t works on Linux Environment; pSX is a clear winner since there is really nothing much to configure, just run then play! So, I recommend pSX as Playstation One Emulator on Ubuntu x86/amd64. Let’s install it then play your favorite PSX games.